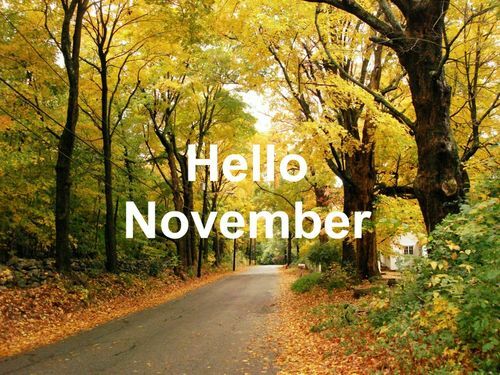 Hello November, welcome back! This year is passing by so quickly, feels like I haven’t even had a Summer holiday. Be good to me November! This month is full of birthdays & surprises. Have an amazing month ahead!! Next Post Chanel 2.55; My New Baby!